Dez Bryant tells Browns: I´m coming to visit the Land! 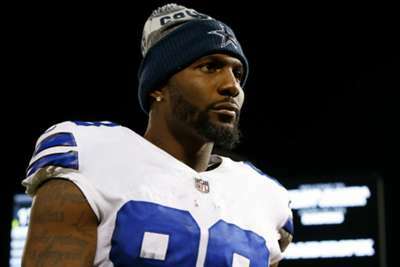 Dez Bryant will visit the Cleveland Browns, the former Dallas Cowboys wide receiver said in a series of tweets. Bryant – a three-time NFL Pro Bowler – was released by the Cowboys in April after catching 69 passes for 838 yards and six touchdowns in 2017 and the Browns are interested. 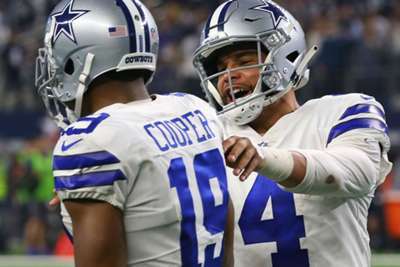 On Thursday, Browns general manager John Dorsey told the Cleveland Plain-Dealer he has been trying to get in contact with Bryant, but the former Cowboys receiver "won't return any phone calls." Dorsey went on to say he "wants to bring Bryant in with a group of receivers next week to help fortify a position that's been through some upheaval in the past week." Bryant has since contradicted Dorsey's statement saying he did speak with him. "I actually did talk with Mr Dorsey," the 29-year-old wrote on Twitter. He went on to tweet he would be taking a visit to Cleveland next week. Cleveland has reportedly been interested in signing Bryant and planned to bring him in for a visit this week. The Browns traded wide receiver Corey Coleman earlier this week to the Buffalo Bills for a draft pick, so they have an opening in their receiving core. "For real...I wouldn't mind playing for the browns..I just want to be right first," Bryant added.